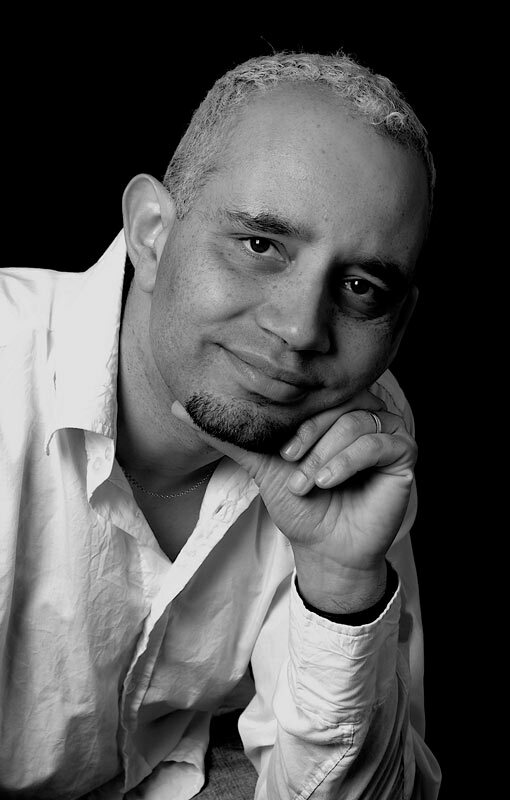 Mark began playing music professionally at the age of 14 and studied the piano and cello, as well as the steel pan. He worked in his father’s band and travelled all over the UK as a youngster. This led to many engagements with bands over the years, both Caribbean and conventional. His keyboard skills led to tours with artists as diverse as Edwin Starr, Jimmy Ruffin and Odyssey. About 15 years ago, a chance encounter led to a separate career as TV composer and he has written music for 100s of TV shows including Buffy the Vampire Slayer, Friends and ER. He has also written music for film, the most recent being American Splendor. 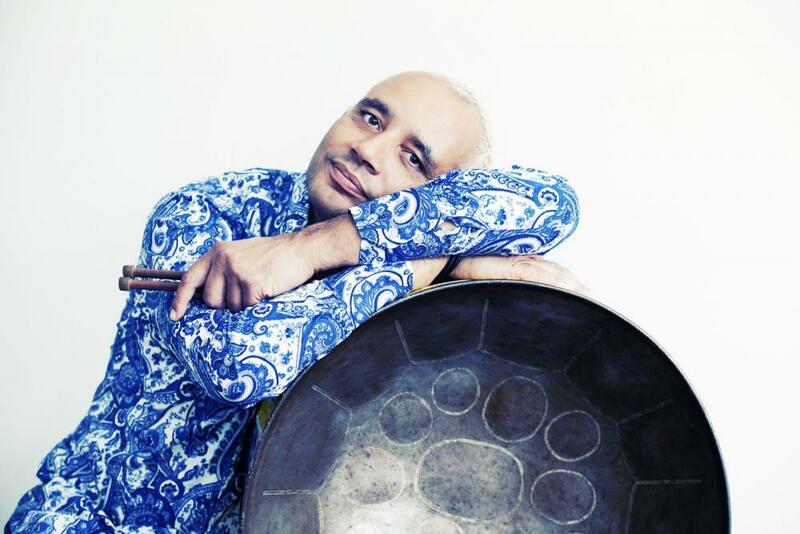 He performs as a steel pan soloist with his own backing tracks which are produced in his own studio. Although only taking up a modest amount of space, he is able to recreate the sound of a full acoustic band and as there is only one musician, at a more affordable cost for the client. Mark can do 2 x 45 minute sets or the equivalent thereof.